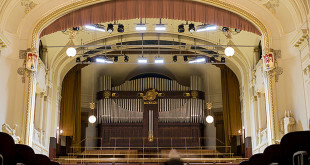 Concerts in Prague are usually held in numerous dedicated concert halls, churches, jazz clubs and rock bars. Pop stars especially if it is an international event they stage at some of the stadiums, mostly in the O2 Arena or or the Prague Congress Center. 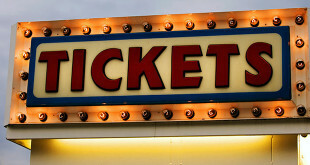 During the summer months outdoor concerts are occationaly held at Letná and Stromovka parks. 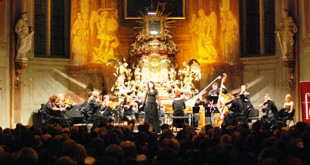 Prague Spring (from 12 May to 3 June) – international music festival. 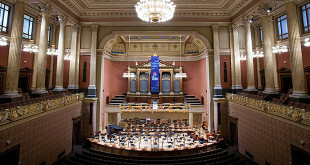 You can choose from a rich selection of concerts performed by Prague’s three main resident orchestras – the Prague Symphony Orchestra, the Czech Philharmonic Orchestra and the Czech National Symphony Orchestra. Tip: Many beautiful Baroque churches staging choral performances, organ recitals, string quartets and occasionally full orchestra.